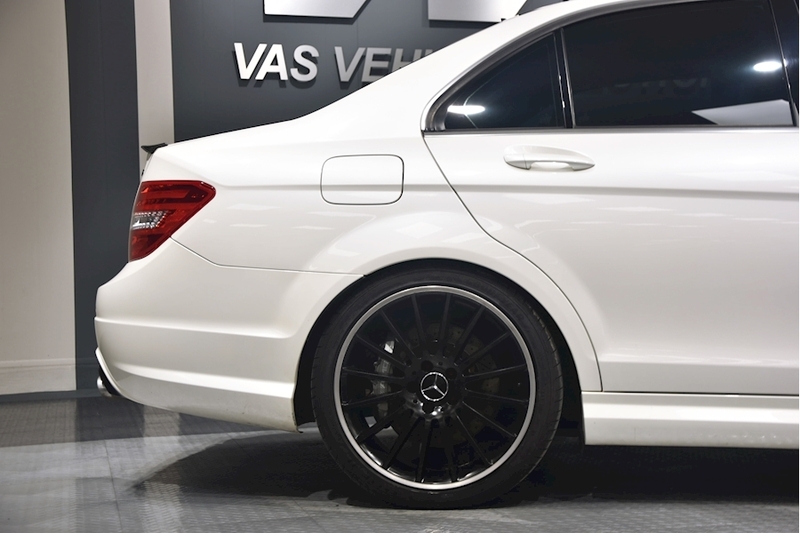 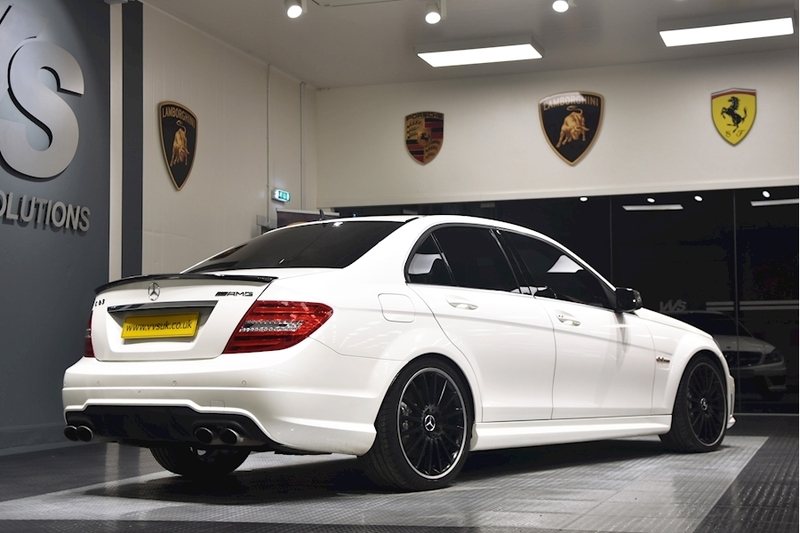 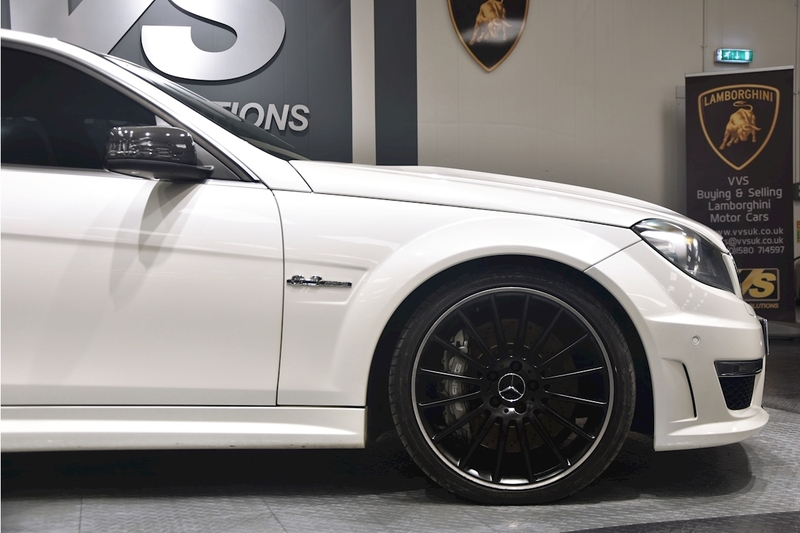 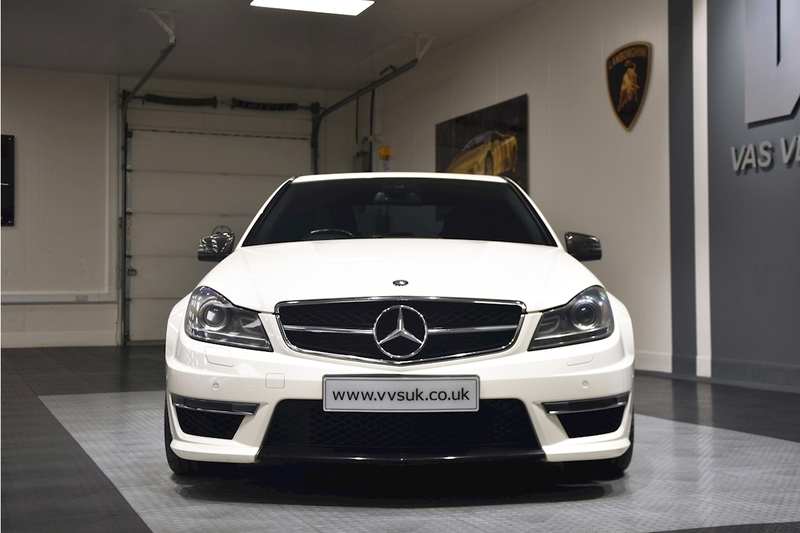 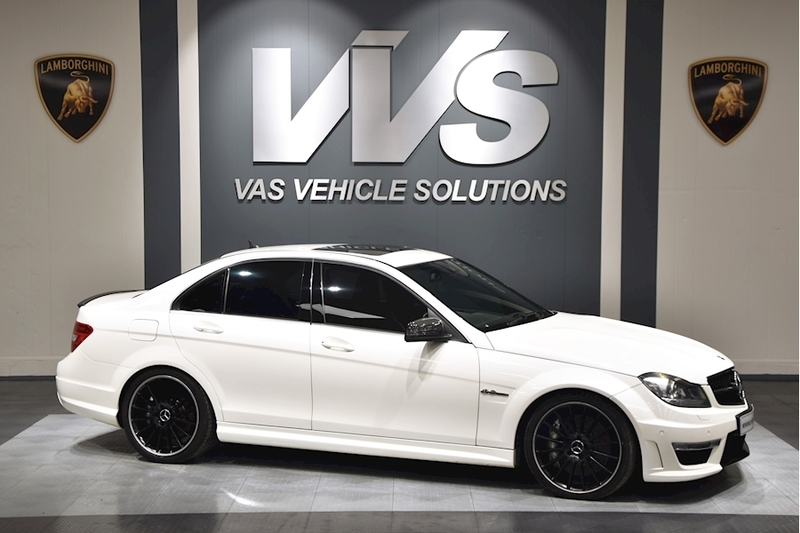 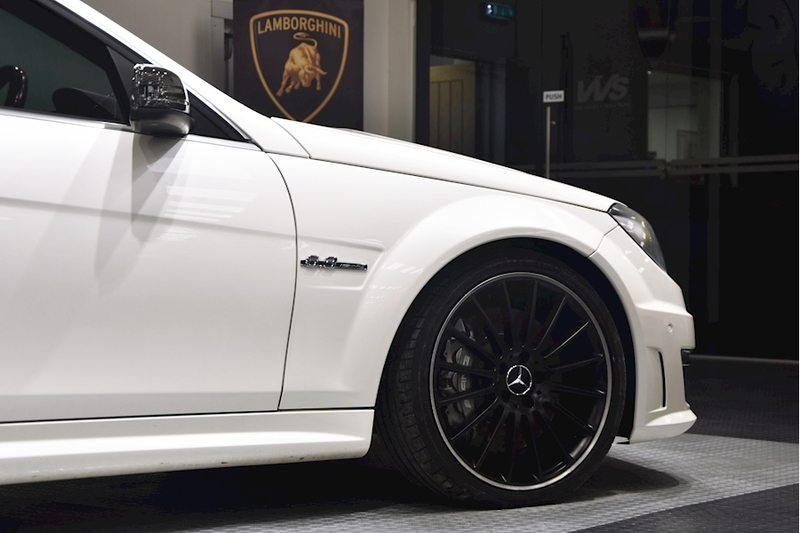 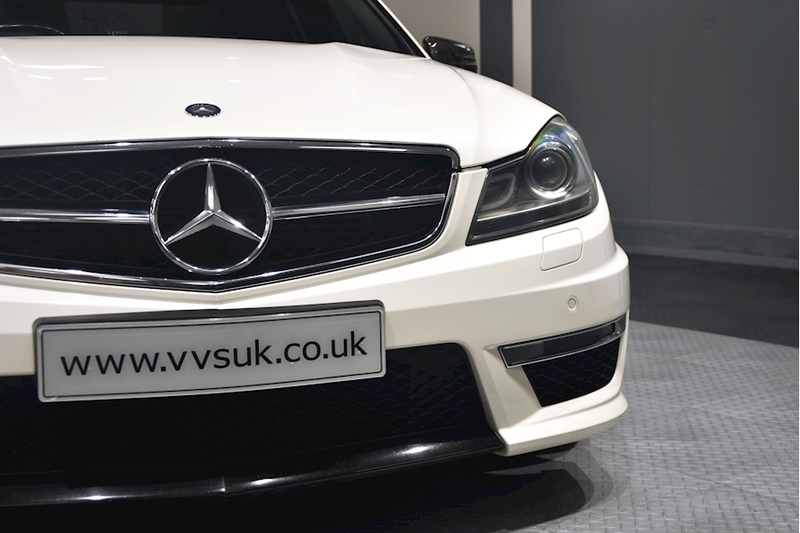 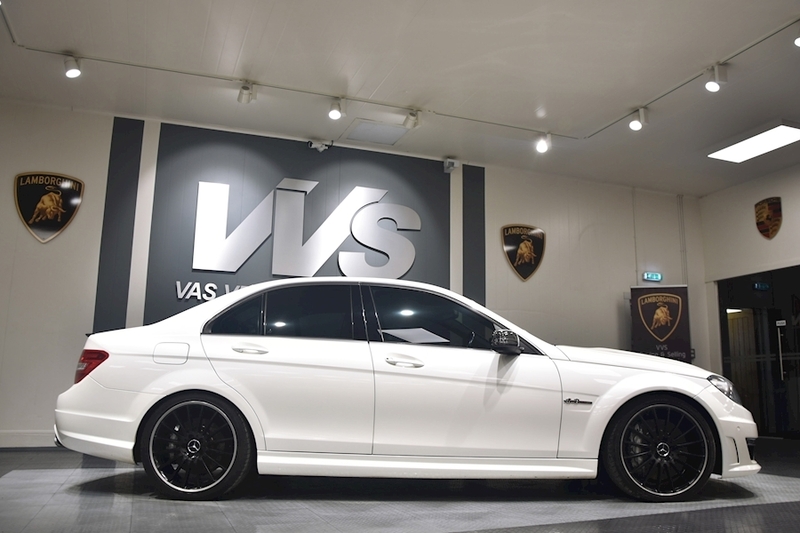 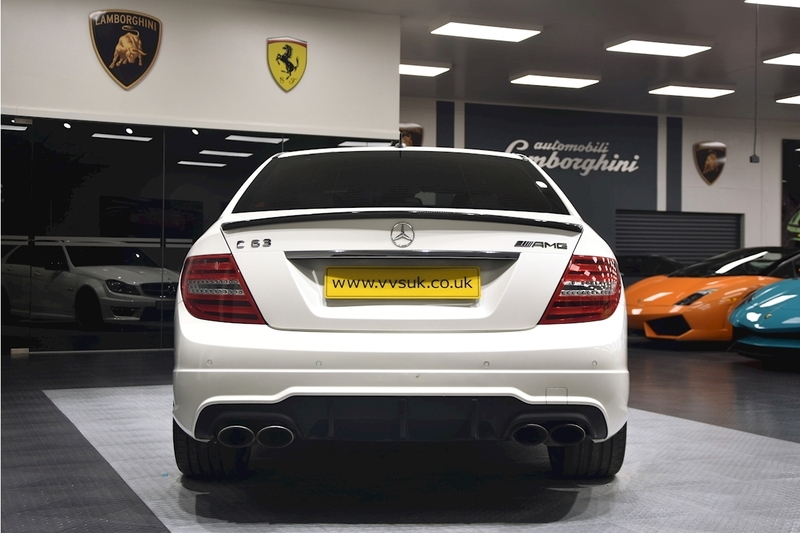 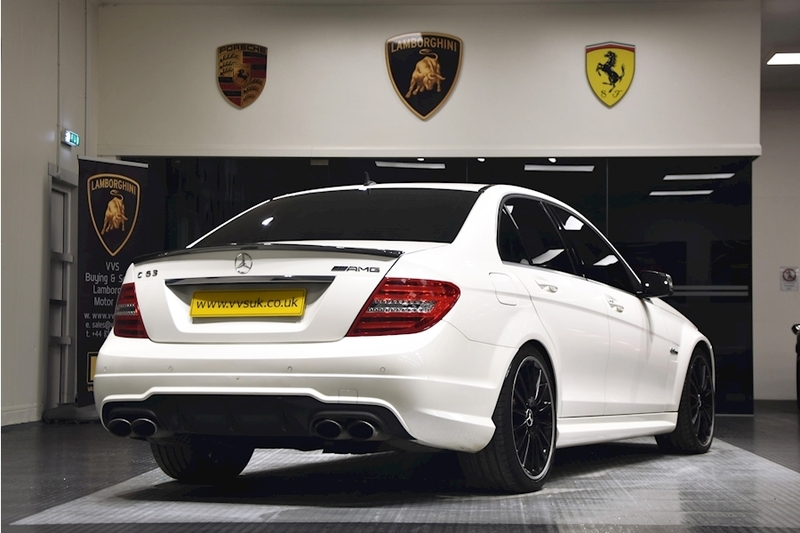 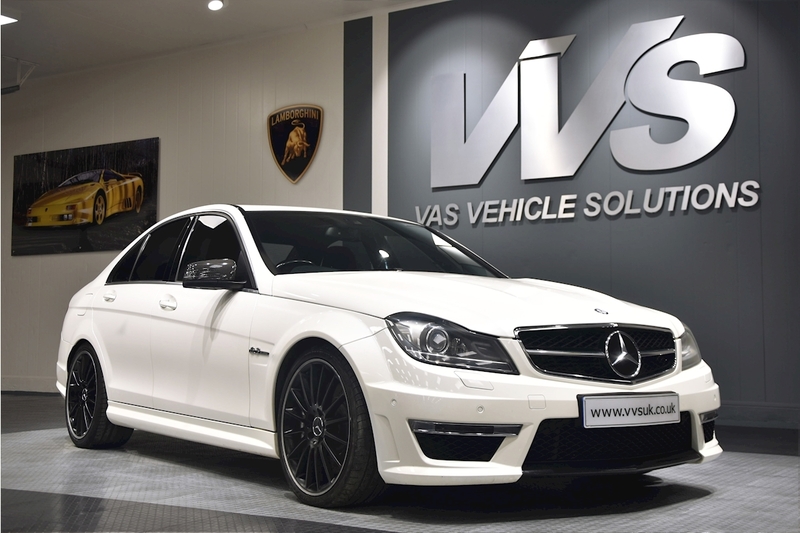 VVS are delighted to offer this 2013 (62) Mercedes Benz C63 Saloon presented in Diamond white metallic with full black leather. 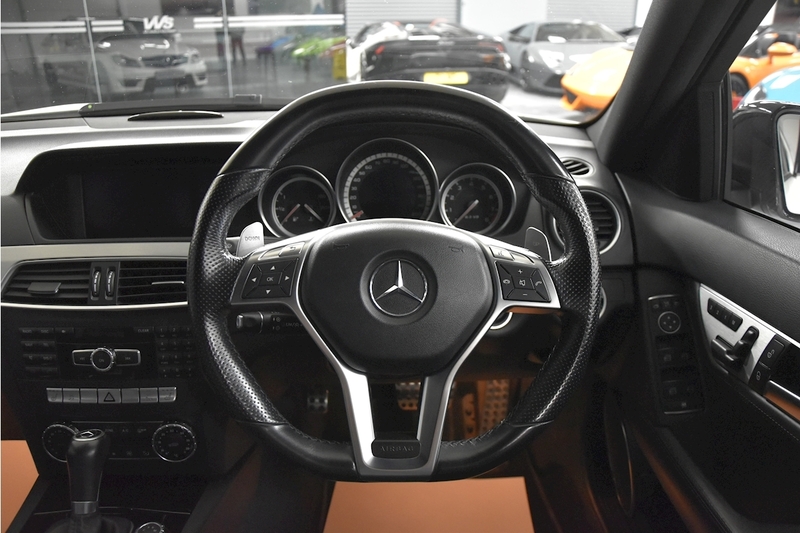 This is full specification car including carbon fibre door mirrors, carbon fibre rear spoiler, 19 Inch multi spoke AMG alloys, command navigation, sports seats, electric sun roof, sports exhaust system and a stage 1 remap taking the car to 530bhp. 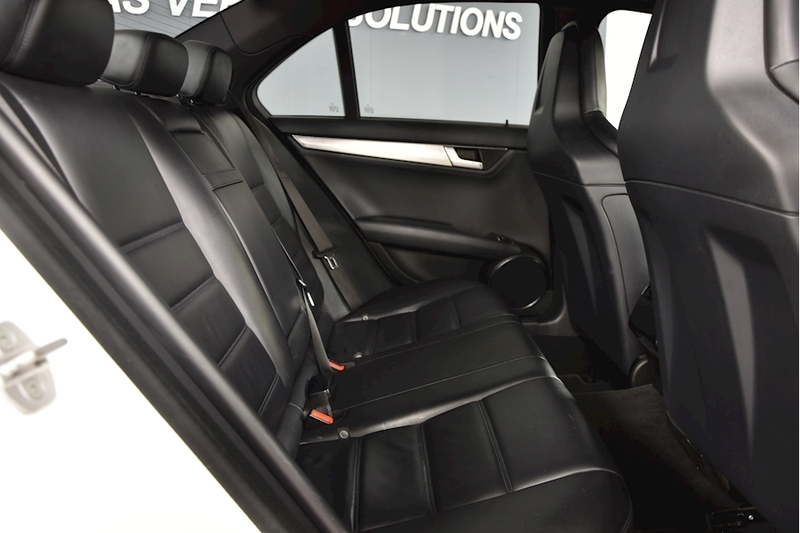 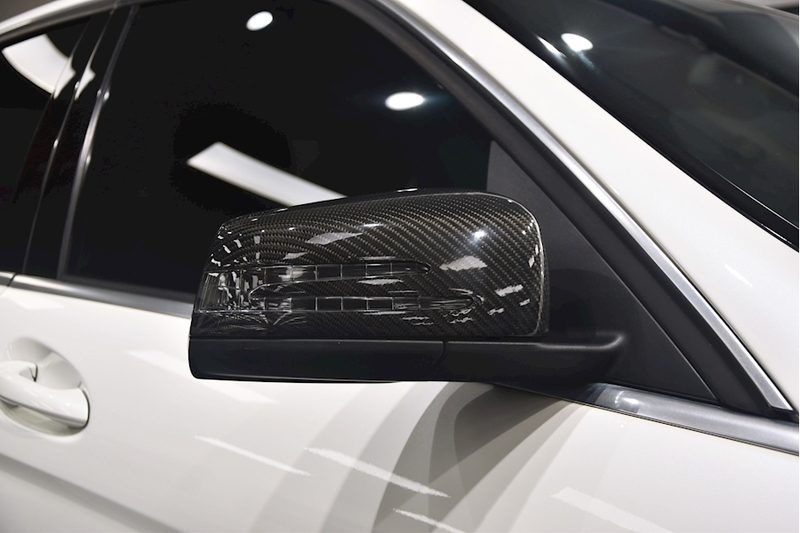 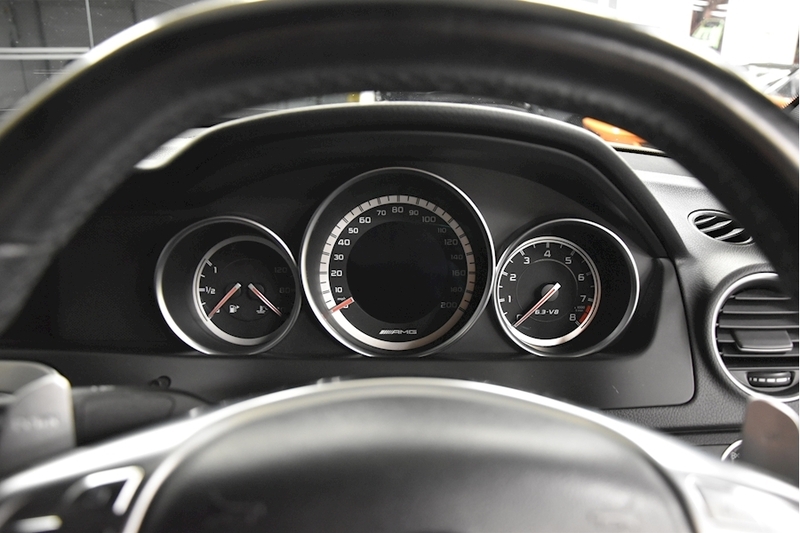 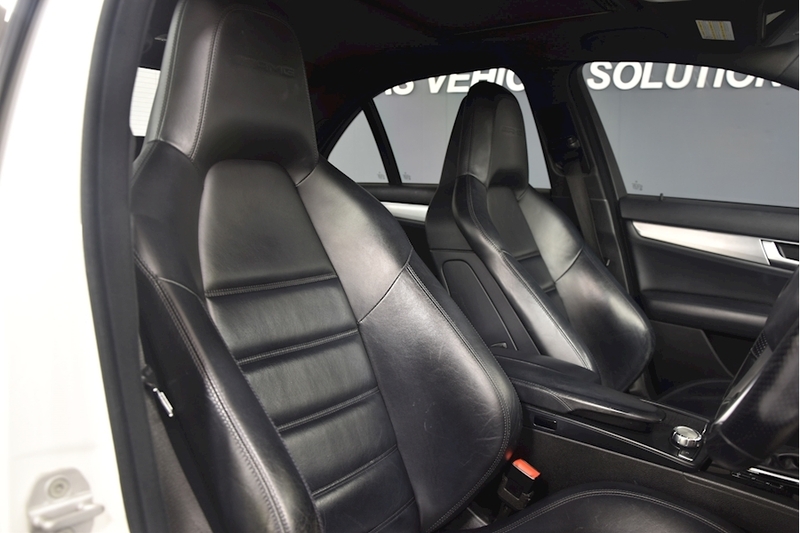 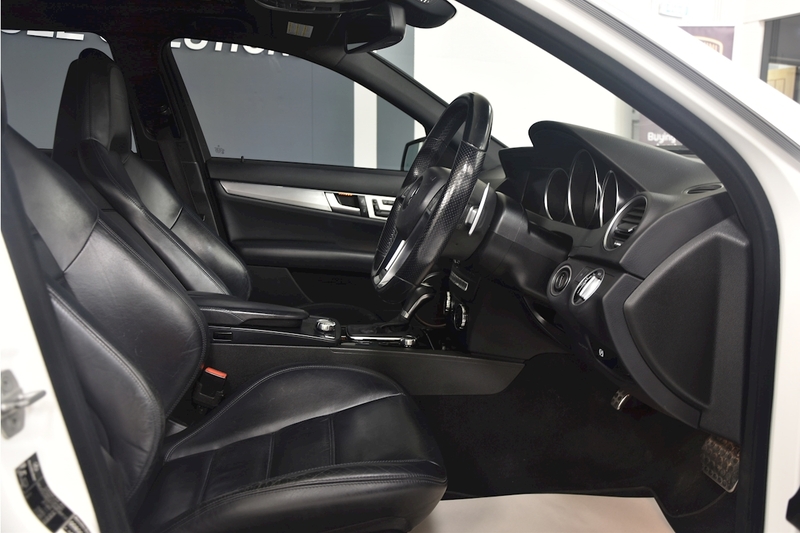 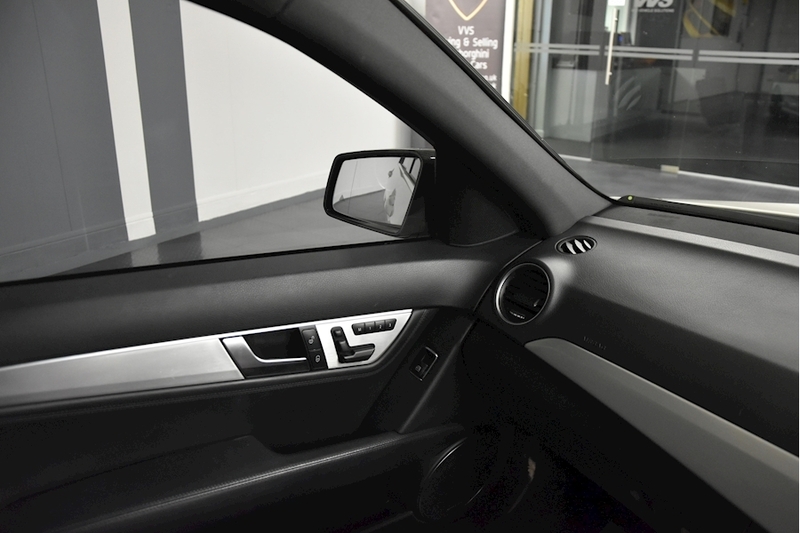 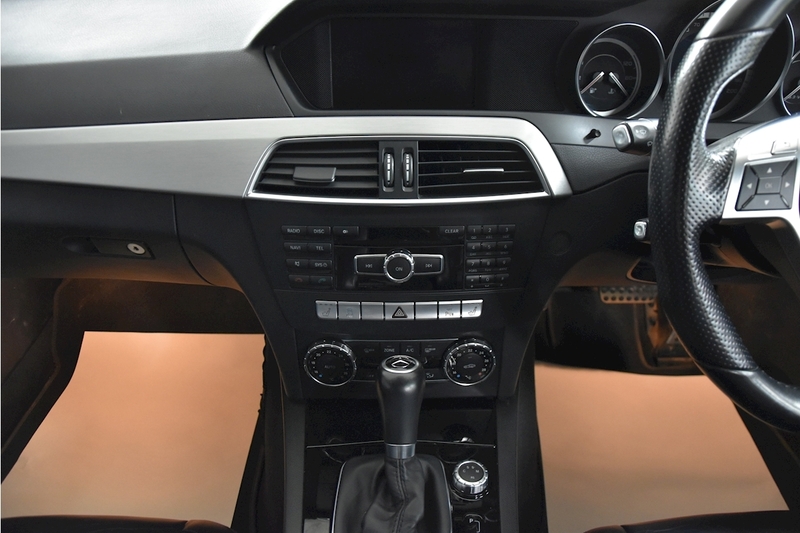 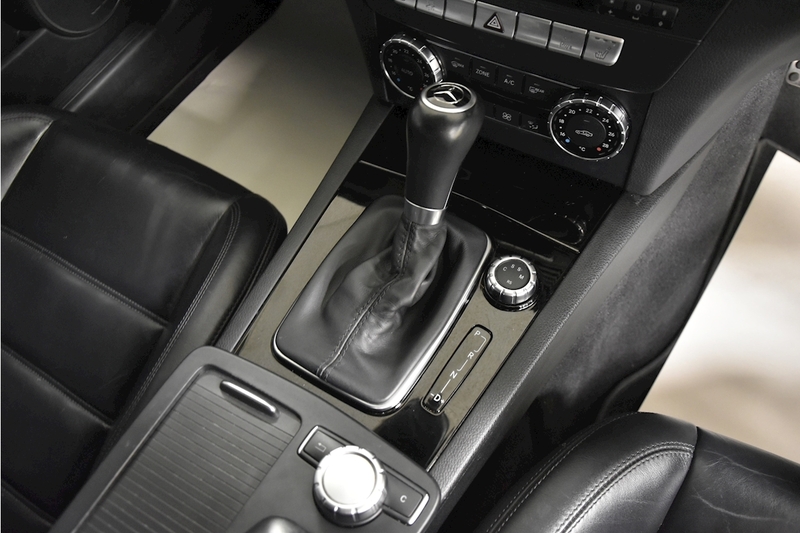 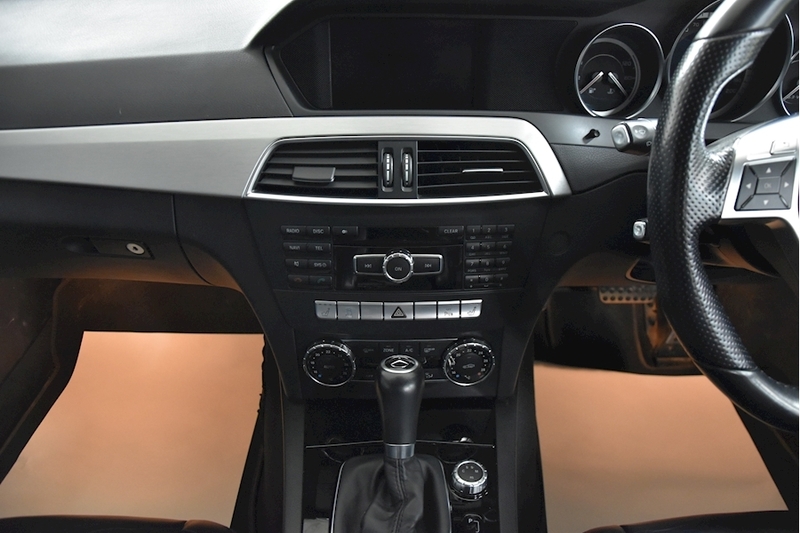 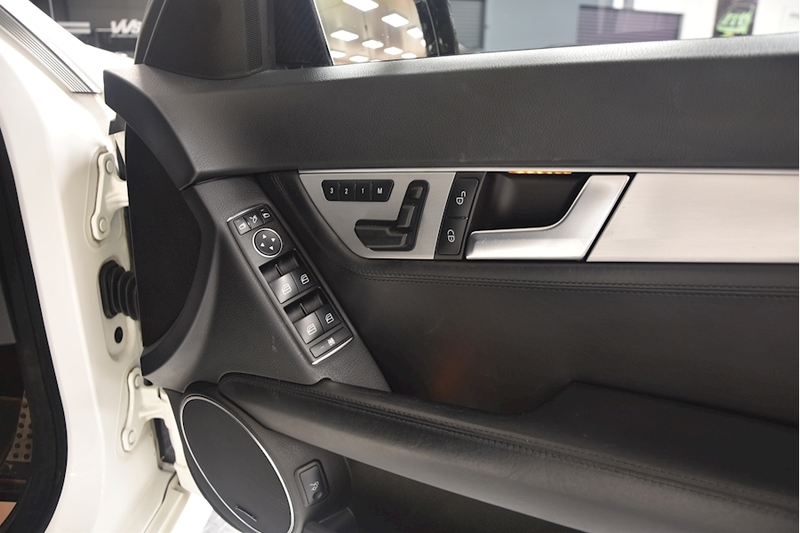 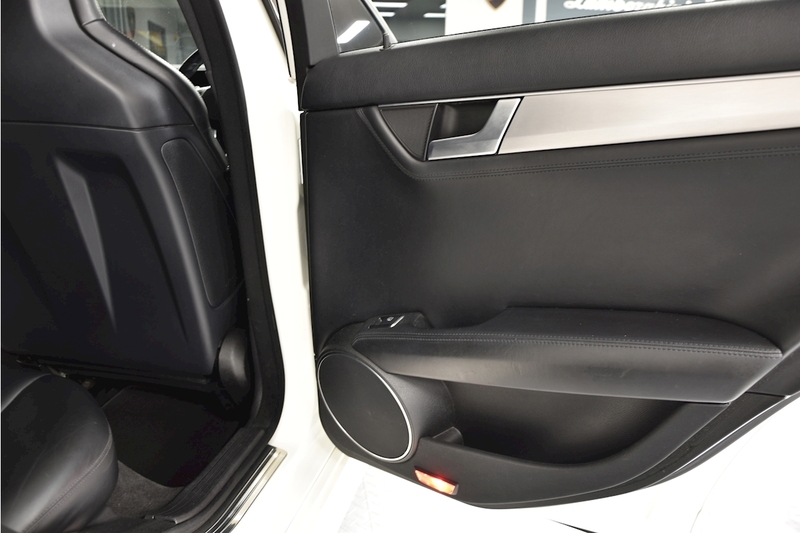 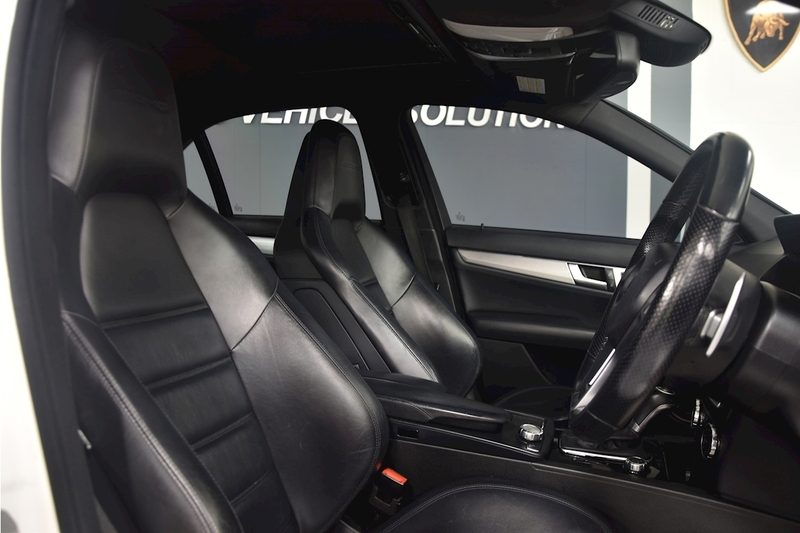 This car comes complete with a comprehensive service history from new.